Last week they tried to put Briella on nasal cannula but her tiny lungs weren't strong enough to breathe on her own, (CPAP sends air pressure to keep the lungs open.) They tried again today and it worked!! My little girl held her numbers just fine on just oxygen! She is on just regular oxygen. Well, they are rotating oxygen & CPAP every 6 hours this week to see how she does. Again, I was told that most babies her size poop out after a couple of days of having to do this on there own. I've heard this a lot now and lil missy has always showed them! 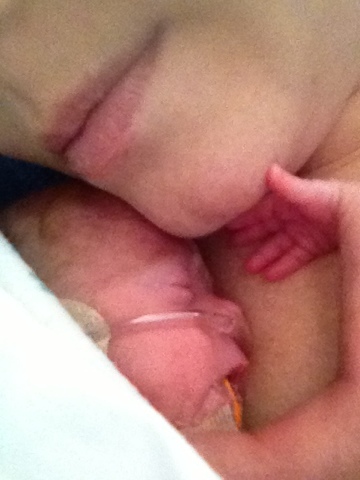 I have posted pictures of her on her nasal cannula. This is a GREAT step not only for the medical reasons, but now she does not have an oversized mask on that blows wet air into eyes. She keeps them open for so much longer than we've ever seen!!! CPAP was so incredibly noisy that I couldn't hear well when other people spoke to me while holding her. Today I got to sit with her in complete silence. I just stared at her with her eyes open and she was so peaceful. Nothing loud, no head gear covering her ears and head, no wet mask on her nose. She kept her eyes open for probably 15 minutes. Which to us is huge. Before we have only had brief moments of them open, and were lucky if both were open at the same time! I kept telling her she had to shut her eyes and go to sleep so she can rest and grow! I also got to snuggle with her for the first time!! The FIRST time and she is 5 weeks old!! Since the CPAP was off I was able to gently put my cheek on the top of her head. I was able to kiss her head. Just to let you know, I am not able to "hold" my baby yet. The nurses take her out of her isolette and put her on my chest and in my shirt, then take her out when kangaroo time is over. So snuggle time was extra special. I spoke with the doctor today to try and clarify yesterday's findings. She said that Cerebral Palsy is a brain injury that would fit in that category. She said that motor skills, fine motor skills like picking objects up, speech and intelligence are developed in the brain in the third trimester. Well we never made it to the third trimester. She says we don't know which one of those categories will be affected, or how many will be affected. We won't know before she comes home. We will find out as she gets older. We have to wait and see if she properly hits her milestones. Since we were on the topic of going home I asked the doctor if she thought Briella was going to make it home. She said that Briella is at a really high risk still for infection and NEC (a stomach tissue killing disease). Both are life threatening and she said she considers those her biggest threats. But she said her odds are alot better than the day she was born. And its a good sign that she's off the vent. The Doctor said that Briella is defying the odds of a "23 Weeker!" Briella is 1lb 15 oz and 14 & 1/4" long today. Please pray that Briella stays infection free, continues to not have NEC and that her PDA closes on its own. 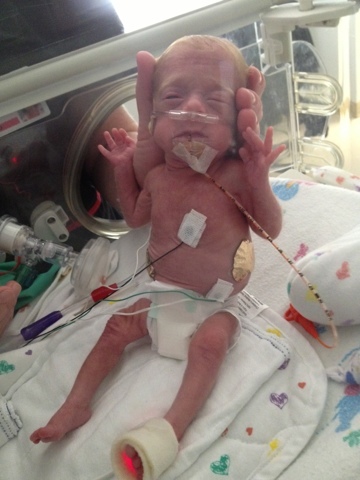 Picture 1 is the 1st time I had seen her in the sitting position & 1st time with nasal cannula. 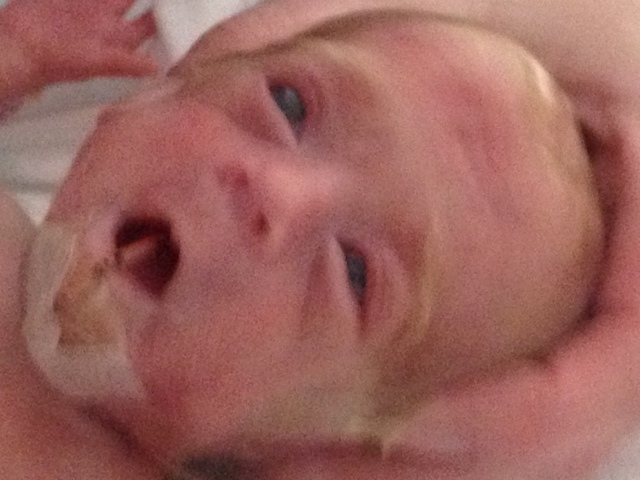 Picture 3 is when they first took CPAP off and did her massages. The tube in her mouth is her feeding tube. Notice the large amount of tape on her chin-that's because she pulls her tube out a lot! Aww! !Beautiful little girl!! Keep fighting!! Thinking of you and your family!! Hugs! !